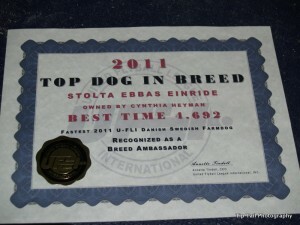 Jet Fastest Danish-Swedish Farmdog in U-FLI 2011! Earlier this week I received a big manila envelope from the U-FLI flyball organization. 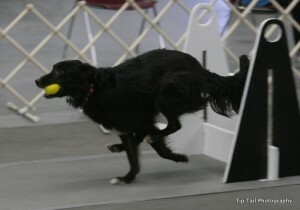 I didn’t know what it could be, since we haven’t done flyball since last October. 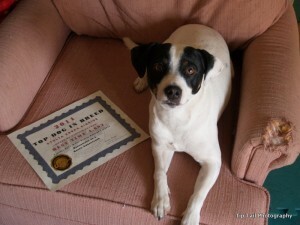 Well, low and behold, it was a certificate for Jet for being the fastest dog of his breed in 2011! I think this is a bit humorous because Jet is not the fastest Danish-Swedish Farmdog in U-FLI. 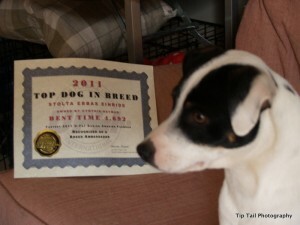 But, the dogs have to run in singles to get a breed time. So, it appears that Jet was the fastest DSF in 2011 that ran singles. So, we get a certificate! 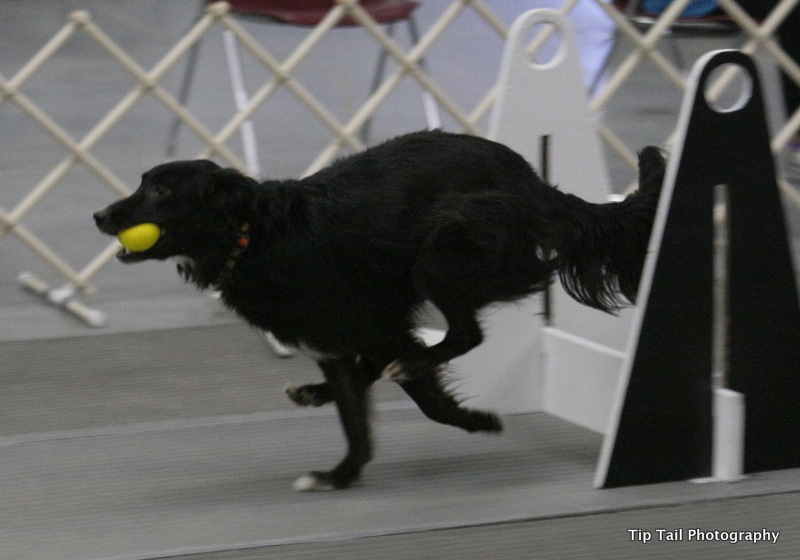 Flyball is fun and I rather miss it, but I just don’t have the time so it’s taken a back seat lately. Especially since I now have to work 8 hour days five days a week, too. Maybe after I retire I’ll be able to get back into it. One year, three months, 26 days. Not too long now! 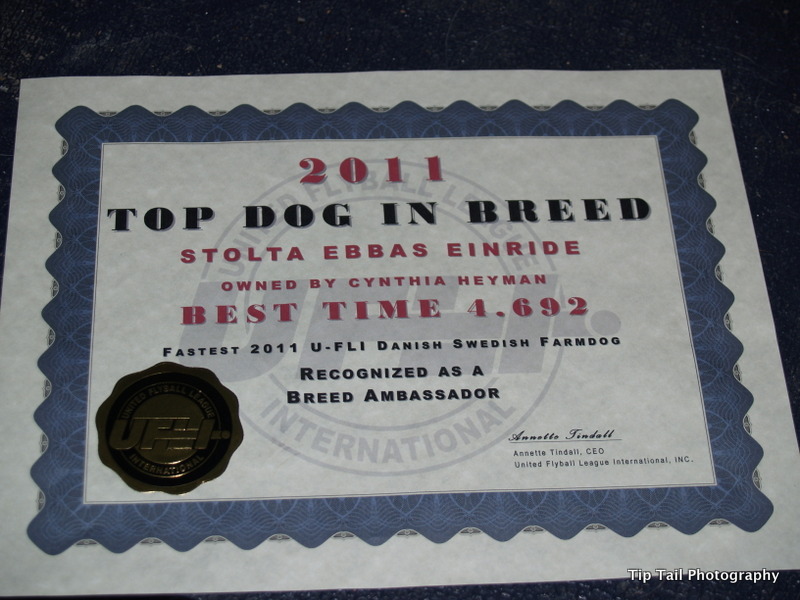 Author CynthiaPosted on 4 April, 2012 11 April, 2012 Categories UncategorizedTags Flyball1 Comment on Jet Fastest Danish-Swedish Farmdog in U-FLI 2011!